20% Bin Ends Sale While Supplies Last. 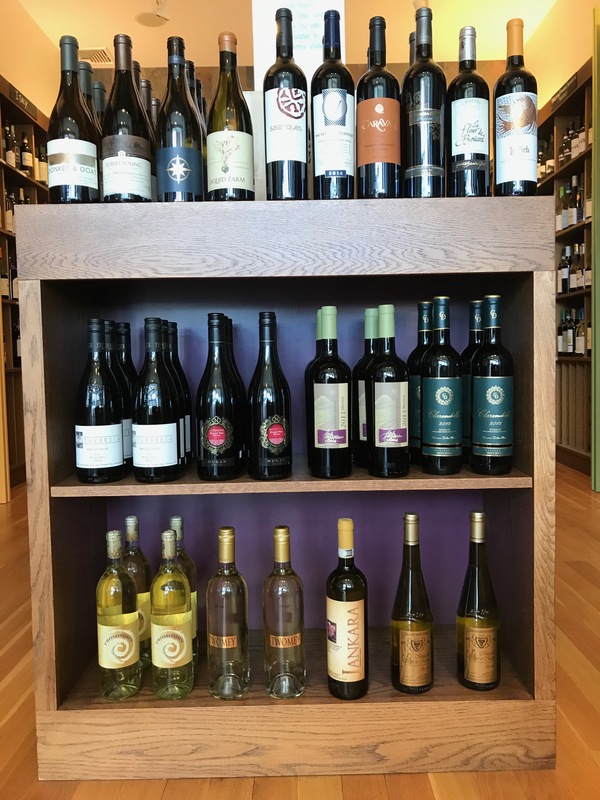 We have a fine selection of “Bin Ends” wines up front all 20% off to help you with your resolution to Drink Better Wine in 2019. 🍷 Cheers!